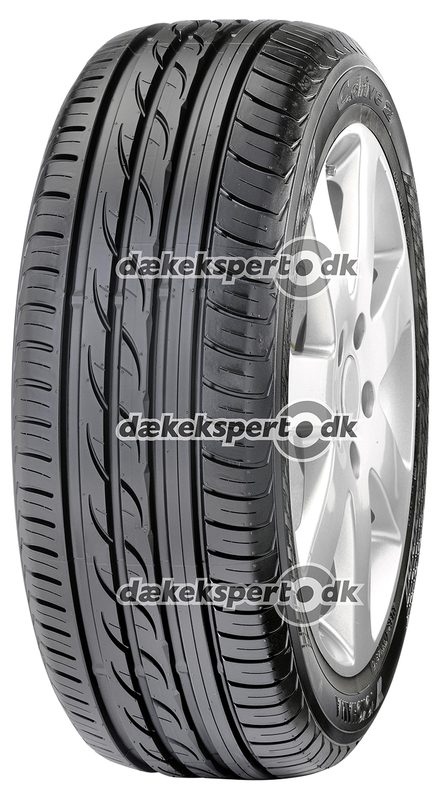 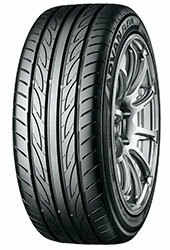 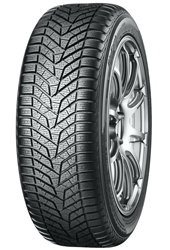 Japanese producer of high performance tyres, for your car, van and 4X4. 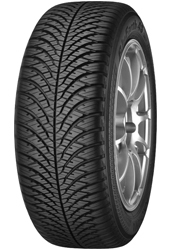 Official Tyre supplier to the FIA World Touring Car Championship. 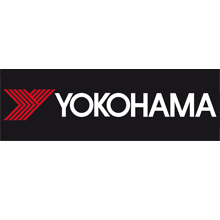 Established in 1917, YOKOHAMA is the oldest tyre manufacturer in Japan. 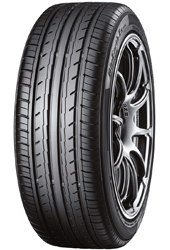 Producing over 50 million units each year, YOKOHAMA is an acknowledged leader in high performance tyres. 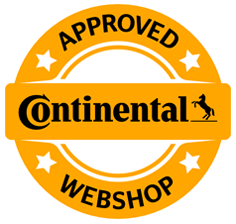 Fitted as original equipment to some of the worlds leading car manufacturers including Audi, Honda, Lexus, Mercedes, Nissan, Porsche, Toyota, VW and many more. 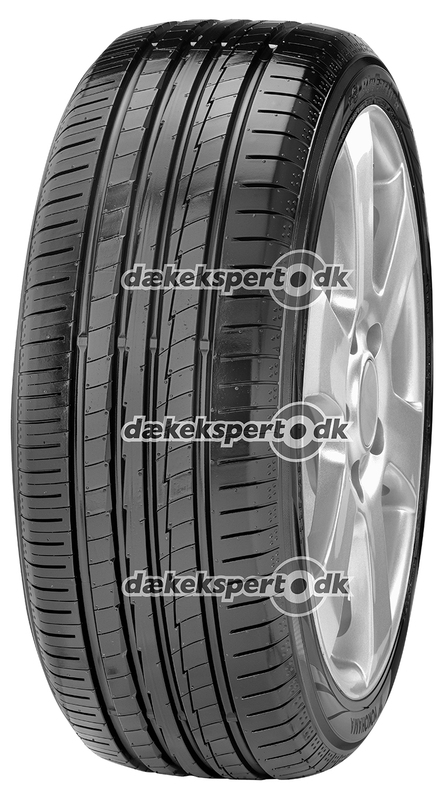 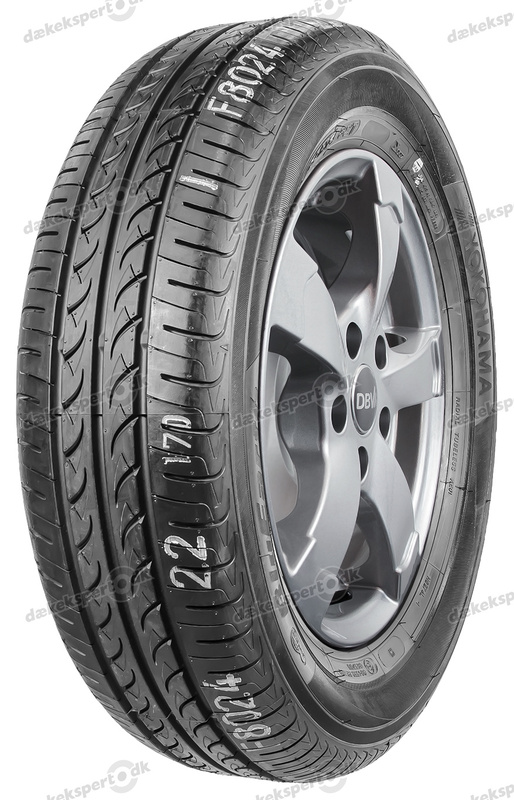 We found 23 matching tyres for your vehicle!